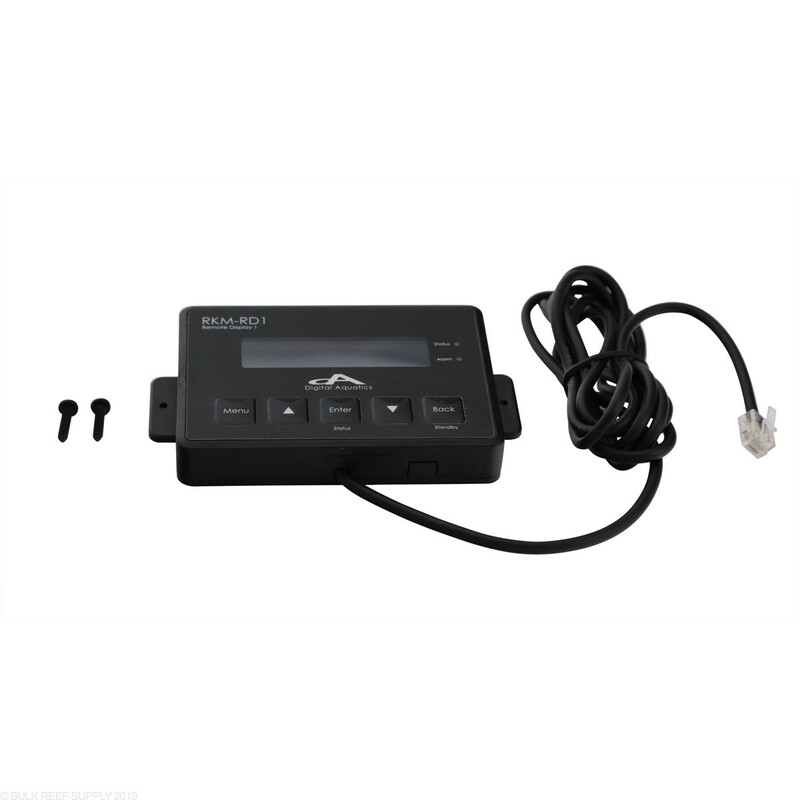 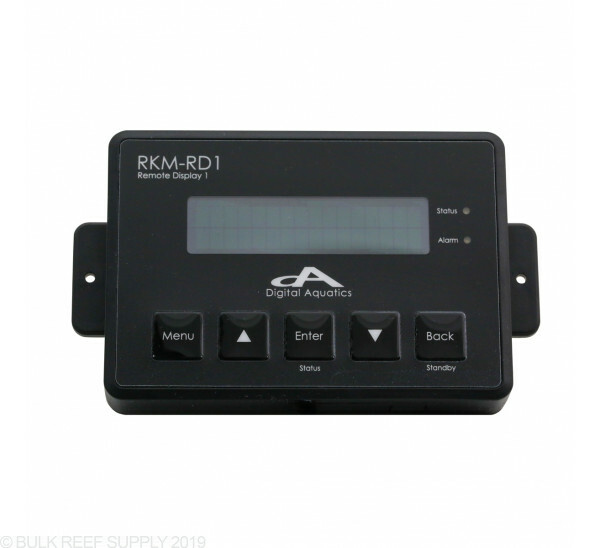 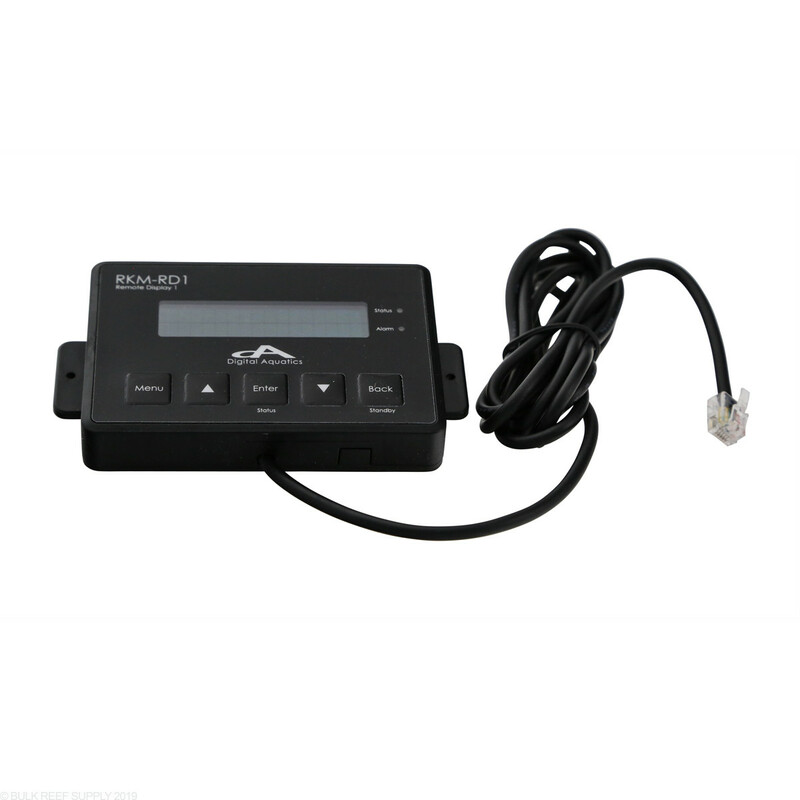 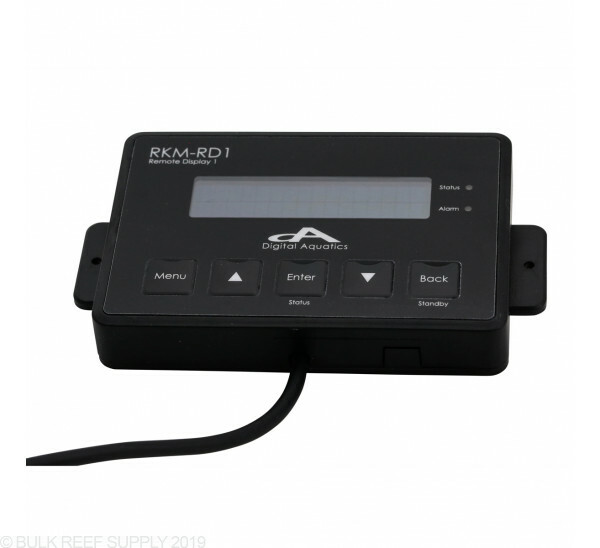 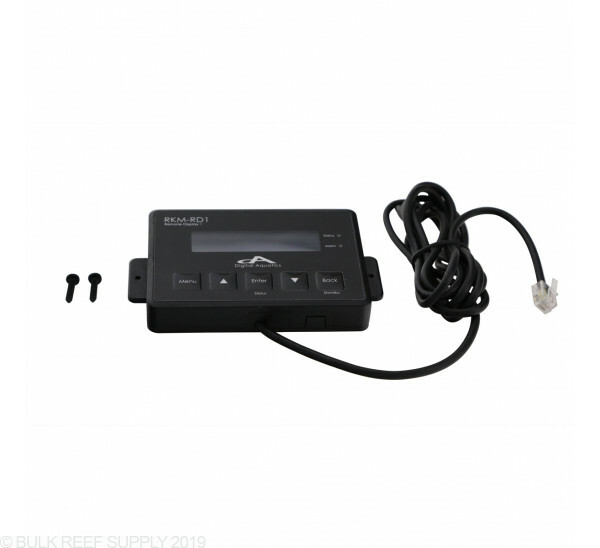 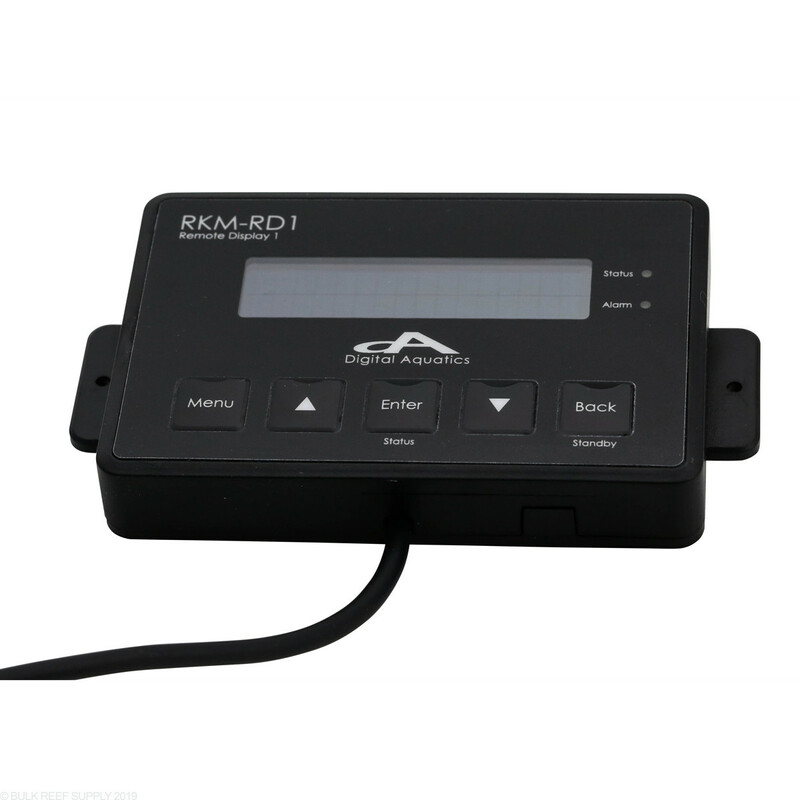 Control your system remotely with the ReefKeeper Remote Display 1 for your ReefKeeper Elite or ReefKeeper Lite. 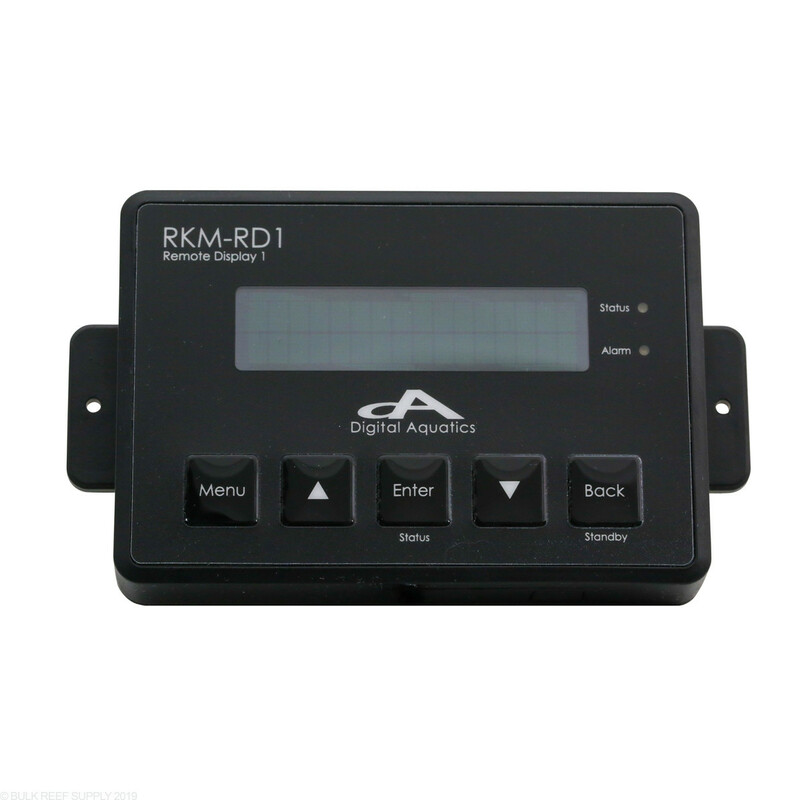 RD1 Remote Display unit will not replace a factory head unit. 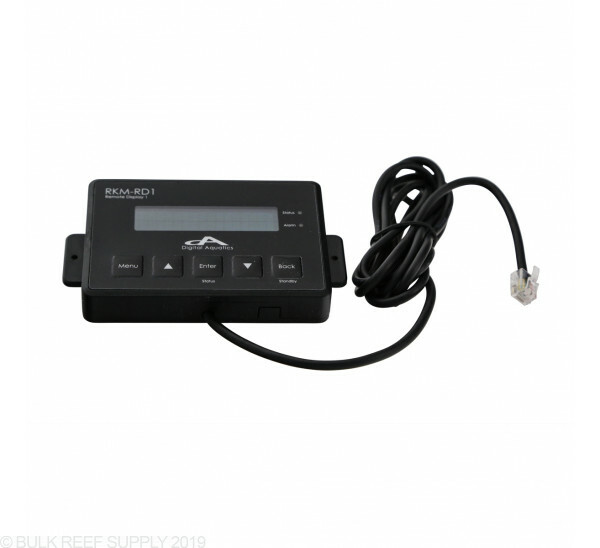 3.9" x 2.8" x 0.6"